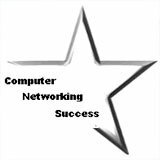 In this article let's configure your Windows XP wireless network adapter. Some laptops already bring a built-in wireless adapter, but some computers don't have an adapter. If your computer does not bring a built-in wireless adapter then you will need to purchase one. There are three kinds of wireless adapters to choose from. I recommend you always choose a USB wireless adapter as it is the easiest to install. The PCI wireless adapter requires that you open up the casing of your desktop computer and install it. The PCMCIA wireless adapter are for laptops with this type of connection. Usually older laptops tend to have this type of connection. Which ever method you choose, they will all bring their own installation CD, which you can follow to have the adapter installed. In this tutorial I will show you how to install a USB wireless adapter in Windows XP and finally connect to your home wireless network. Make sure your Windows XP system has the latest service pack 3. 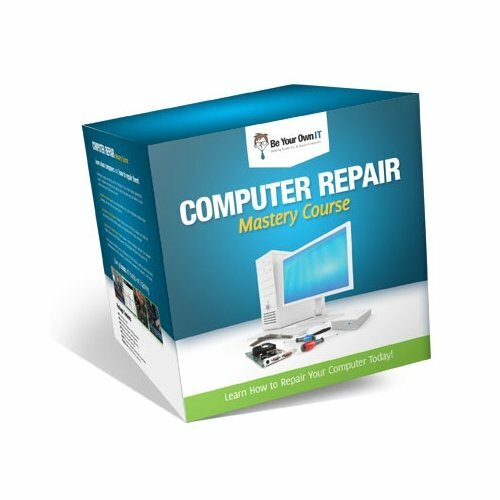 This service pack will have many important security patches that your system should not be without. It will also ensure that your system has the built-in wireless configuration tool. Before you proceed, please make sure that your USB wireless adapter driver is properly installed. Here's a guide on installing your USB wireless adapter driver. Once you have installed your wireless adapter, you need to ensure that wireless zero configuration service is running and is supported by your wireless adapter. Ready to Connect to your wireless network? In order for your computer to communicate with other computers on the network, we need to check the TCP/IP settings of the network card. 1.) 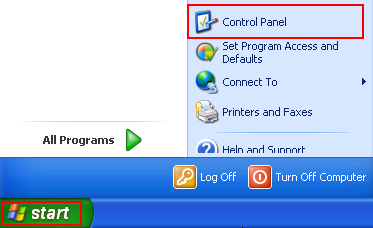 Click Start and then click Control Panel. 2.) 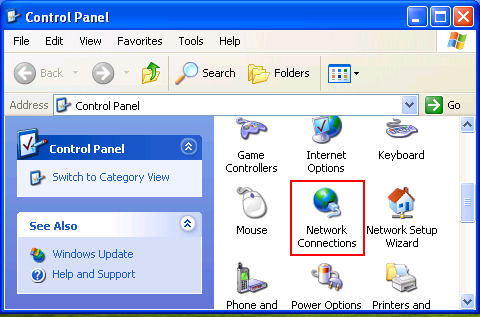 The Control Panel window opens, double-click Network Connections. 4.) The Local Area Connection Properties window opens. File and Printer Sharing for Microsoft Networks – Allows your computer to share files and printers in a Microsoft network. Internet Protocol (TCP/IP) – This protocol allows your computer to talk to other computers in your network. Make sure that your IP settings are set to Obtain an IP Address Automatically. 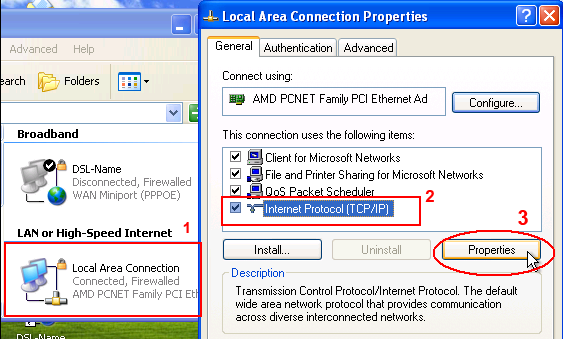 If you want to set a static IP address, select TCP/IP and click Properties. Just make sure that it is a unique IP address on your network in order for it to work. If you don’t have those specified items installed, click Install and follow the instructions to install them. 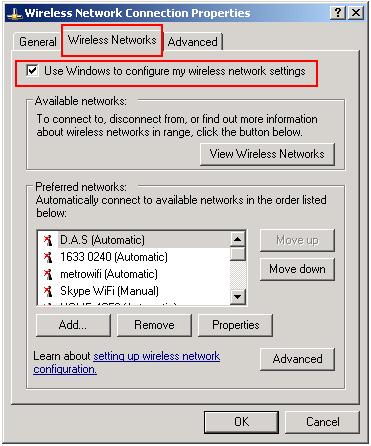 Make sure your Windows XP wireless network adapter shows these items installed also. Now are we ready to connect to your wireless network? 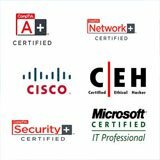 Your router should already be enabled with DHCP so all your computers can grab the correct IP settings automatically. Sometimes your USB wireless adapter might bring it's own wireless connection manager software. 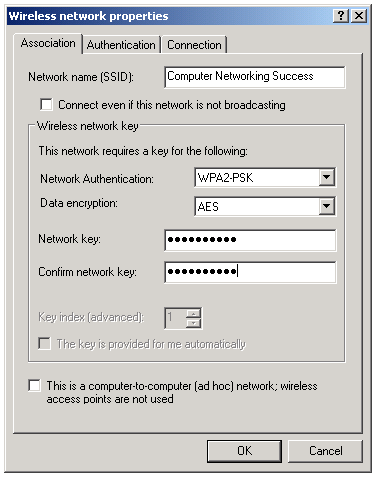 We will use the Windows configuration tool instead of the vendor's tool to connect your Windows XP wireless network adapter to your wireless network. If you follow the manual that came with your USB adapter then it will show you how to connect to your wireless networking using their tool. 2.) The Control Panel window opens. 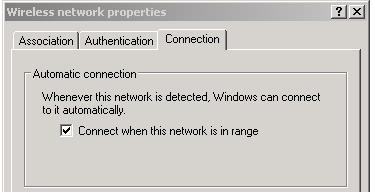 Double-click Network Connections. 3.) 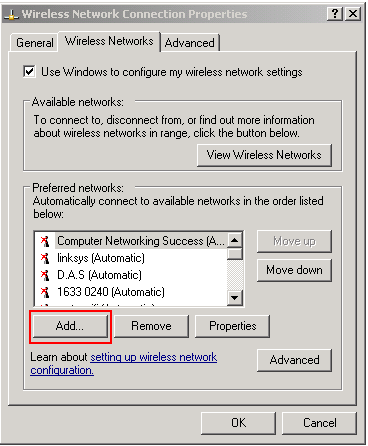 Right-click your Wireless Network Connection and click Properties. When you connect to your home wireless network, provide the WPA2 password that we created in the earlier tutorials on configuring your wireless network router. 2.) 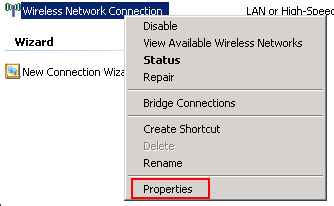 The Wireless Network Properties window opens. 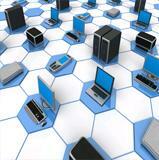 Choose the correct Network Authentication configured in the home wireless router. All of these settings must match what is configured in the home wireless router or the connection will fail. If you don't want to configure this manually then I suggest you just connect to the wireless network and type in the password. It is a much easier configuration. 3.) Next select the Connection tab and ensure that Connect when this network is in range is checked. 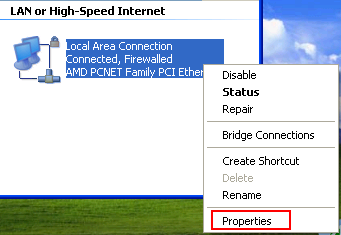 Your computer will make sure it connects everytime this network is in range. Now you are connected to your home wireless network and you can take advantage of sharing files and printers. You should be able to access the Internet now that your connected to your home wireless network but how can you share a file with the computer at the other end of your home or small office? Use this tutorial to configure your computer name and join a workgroup. This will allow you to see your other computers in your network and share files, printers and even your Internet. I hope this tutorial on configuring and connecting your Windows XP wireless network adapter was helpful. 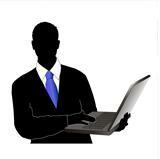 Check out this tutorial on how to configure simple file sharing in Windows XP. Really cool Hacking Tip included in this tutorial. Also learn how to share your home printer with this tutorial.